Today, when you order "Penguin Magic Monthly: March 2016", you'll instantly be emailed a Penguin Magic gift certificate. You can spend it on anything you like at Penguin, just like cash. Just complete your order as normal, and within seconds you'll get an email with your gift certificate. 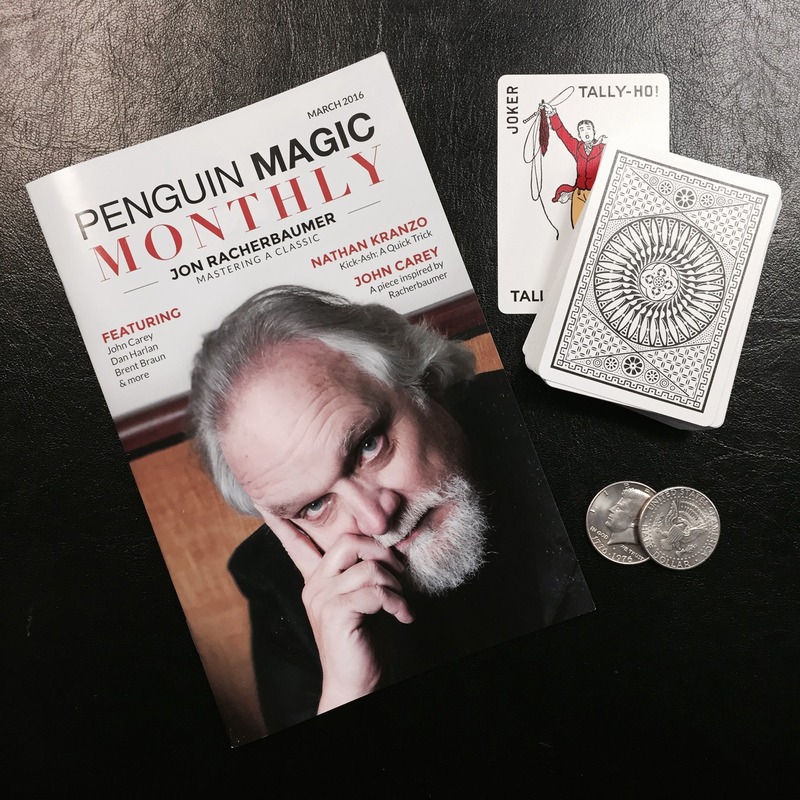 Penguin Magic Monthly: March 2016 This month features Jon Racherbaumer. 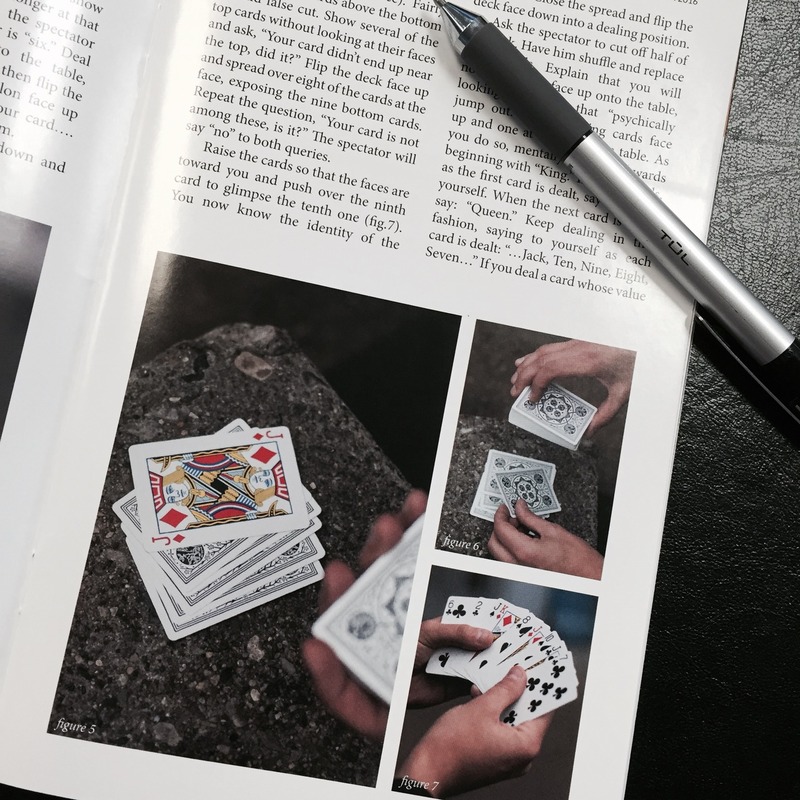 Plus tricks and theory from the world's best working magicians. FREE WITH ALL PHYSICAL ORDERS OVER $50. Thanks for this send free with my last order. It's an interessing magazine with good trick and good size easy to read anywhere ! MANY THANKS ! I basically come onto Penguin Magic everyday to look at what they have to offer. 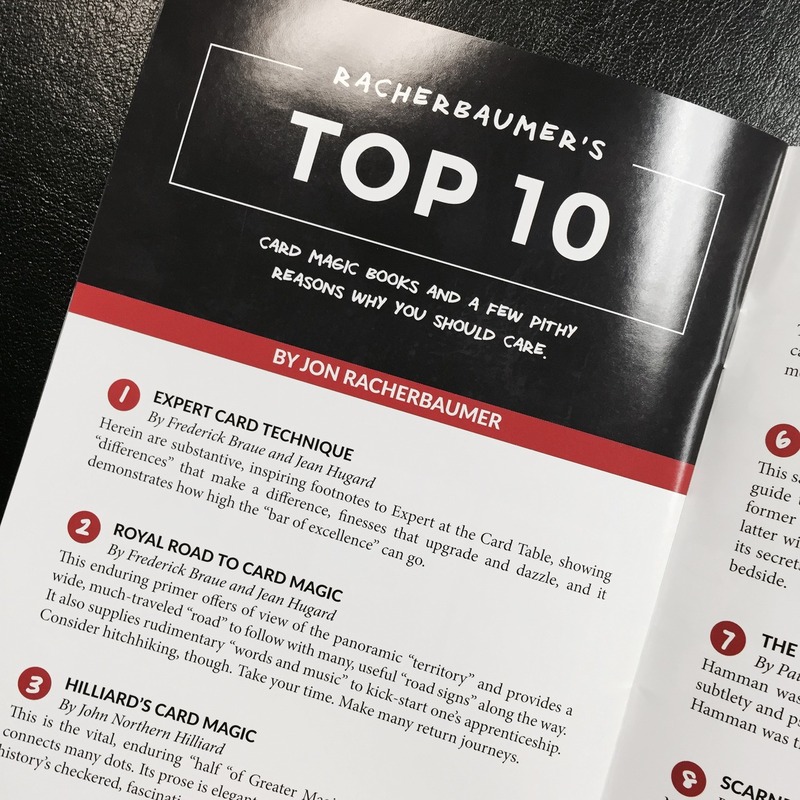 This is a wonderful little journal with excellent articles by some of the best magicians/teachers around, including John Racherbaumer, John Carey, and Nate Kranzo. No knuckle busters here. I will be using at least a couple of the effects in this pamphlet. I have all 3 issues. Great little magazine! I hope the April issue will be out soon! Hopefully there will be the possibility to subscribe before long!! I do not want miss an issue! I'm to the point that I'm doing most of my reading on digital formats. So for that, I'm only going 4 stars. Magazines are stacking up and I end up sharing them with anyone that will take 'em. As for content. Excellent! Loved it. Make it a locked downloadable file online and the stars are a 5. Good content, pleasing design. Not everything has to be digitized, thank God.